Utah’s oil sand resource is the largest in the United States. The deposits are located mainly in two areas of Utah: the Uinta Basin of northeastern Utah, and central southeastern Utah. Oil sands or tar sands (also called oil-impregnated sandstones and bituminous sandstones) are, as the names imply, sandstones that are saturated or filled with black, heavy hydrocarbons or bitumen. The sandstone can be unconsolidated, that is, the sand grains are held together mainly by the bitumen, or it can be consolidated, whereby the sand grains are held together by silica or carbonate cement with the bitumen filling the remaining voids. 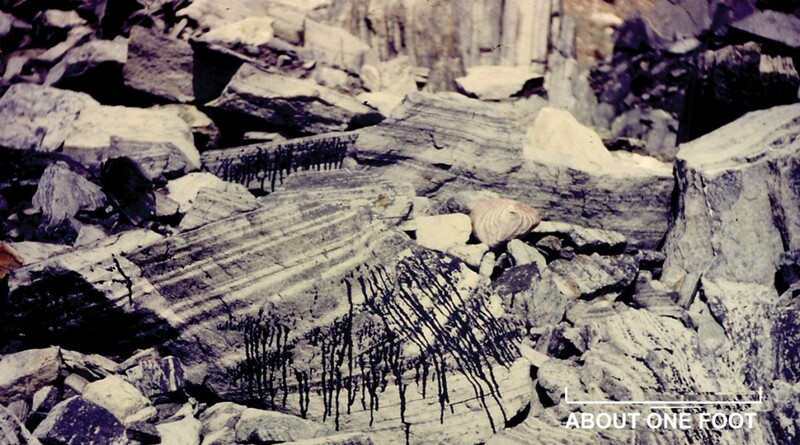 The bitumen is viscous, relatively immobile in the rock, and cannot be extracted by conventional oil-production techniques. Utah’s oil sand deposits contain 14 to 15 billion barrels of measured oil in place, with an additional estimated resource of 23 to 28 billion barrels. The estimated/measured oil-in-place resources of individual deposits range from 100 million barrels to more than 22 billion barrels. Although there are vast amounts of past research information available, and new drilling, bitumen extraction, and upgrading techniques may provide the necessary ingredients for the successful and sustainable development of Utah’s oil sand deposits, factors such as site accessibility, adequate infrastructure, water availability, environmental concerns, land access and permitting, and the heterogeneity of reservoir sands must be resolved before economically viable oil sand development will become a reality in Utah. Currently, a few oil sands companies are in various stages of commercial development within the Asphalt Ridge deposit near Vernal, the PR Springs deposit in southern Uintah County, and the Sunnyside deposit in the Book Cliffs east of Price.